Control electronics from anywhere using your tablet or smartphone with the HS105 Smart Plug Mini. Turn devices on and off, create schedules and set timers using the Kasa app. 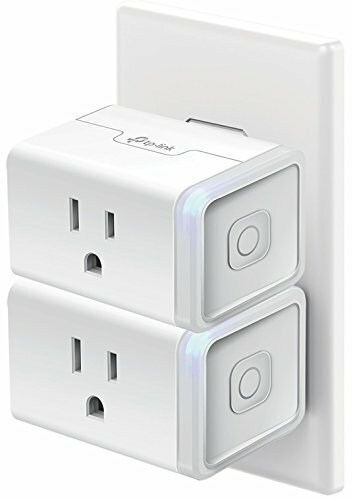 This smart plug is compatible with Amazon Alexa for easy voice control. Help your home security and save on your electricity bill with the HS105.